Proudly Service Our American Veterans! 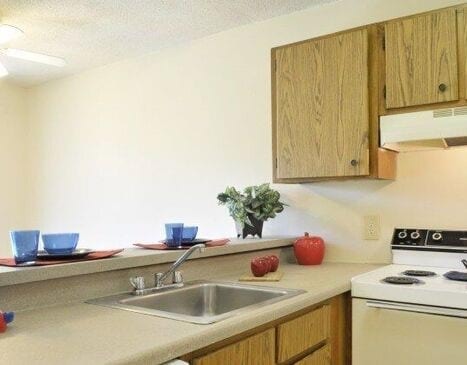 The Whispering Pines Apartments community features a variety of 1, 2, or 3 bedroom apartment homes to fit your needs. 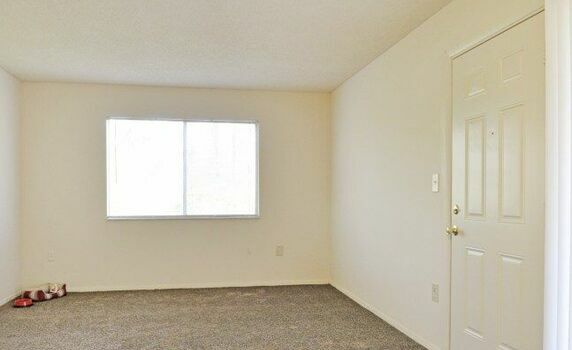 Whispering Pines is located near major employers, shopping and restaurants. Call us today to schedule your personal tour. 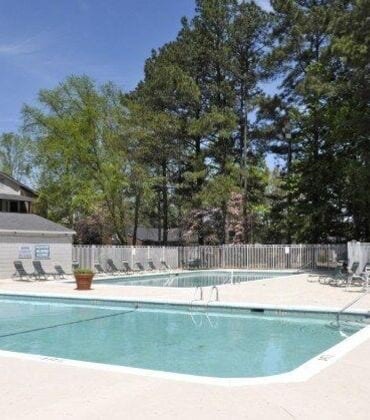 The Whispering Pines Apartments community features a variety of amenities. 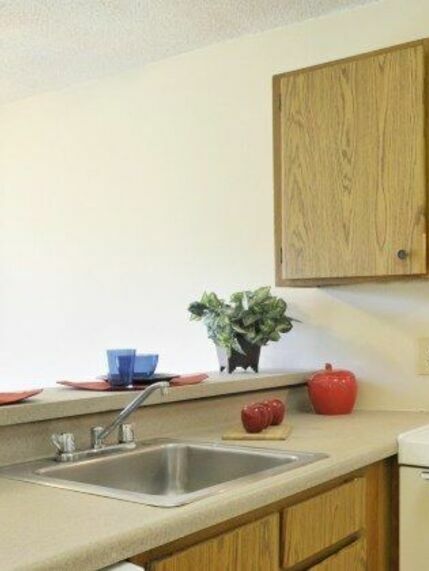 Discover what Whispering Pines Apartments has to offer! 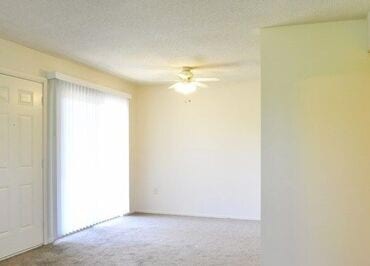 Whispering Pines Apartments is located near major employers, shopping and restaurants.